Roll the film... it's time to begin video marketing! Curious to start video marketing, but just don't know where the heck to even begin? Cue the Video Planning Template – everything you need to do before, during, and after production! This template outlines the four key steps of video marketing: content planning, pre-production, production, and post-production. 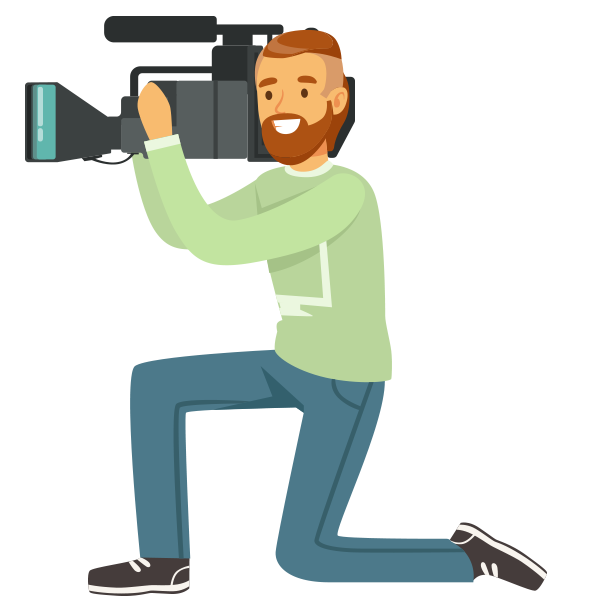 We'll guide you through all the essentials of what it takes to record and produce kickass video content. Streamline the editing process by highlighting the key elements to take note of when putting the final video together (e.g., sound and color quality).